The new iPhone 7 is already set for release this Friday, September 16th. For sure, many of you are thinking of getting one because of its new features that aims to provide improved user experience. Let’s also not forget its new jet black design. If you do get one that also means it’s time to prepare for data migration from your old iPhone device. 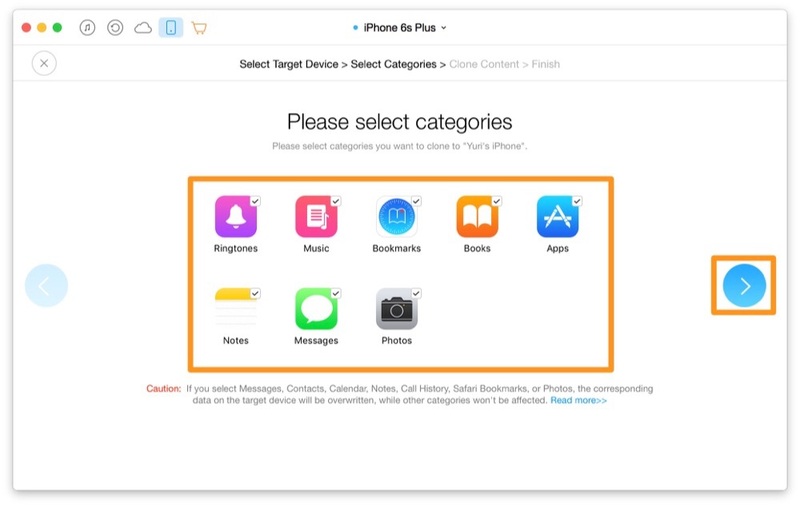 So if you are wondering how it is possible to fully migrate your data like your contacts, photos, videos, etc. from your old iPhone to the new iPhone 7 , then you better read on. Launch AnyTrans and using USB cables, connect both your old iPhone and the new iPhone 7 to your computer. Wait for the device to be recognized. Once recognized, the “Device” section will show options like Merge Device, Clone Device, etc. Select “Merge Device” if the target device (in this case, the iPhone 7) is already used and has some existing content in it. 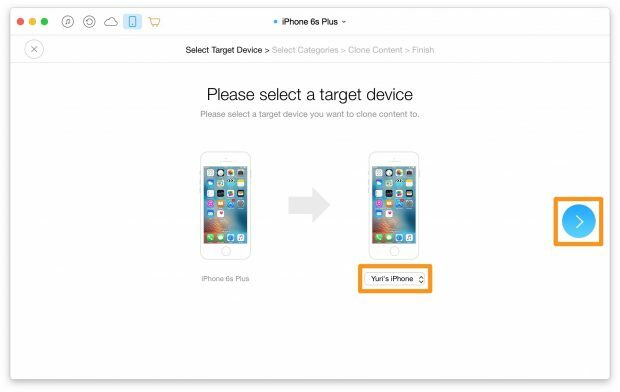 This action will simply merge the data from old iPhone to new iPhone while keeping the existing data intact after merging. 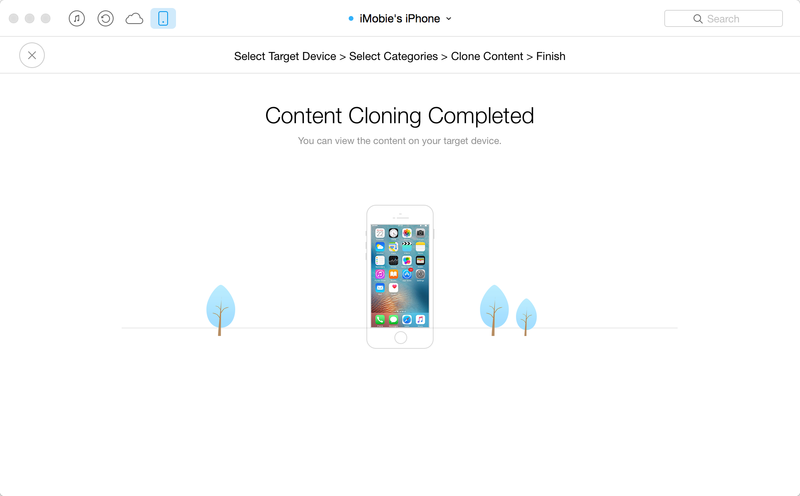 Select “Clone Device” if the target device (iPhone 7) is totally new without any existing data in it. 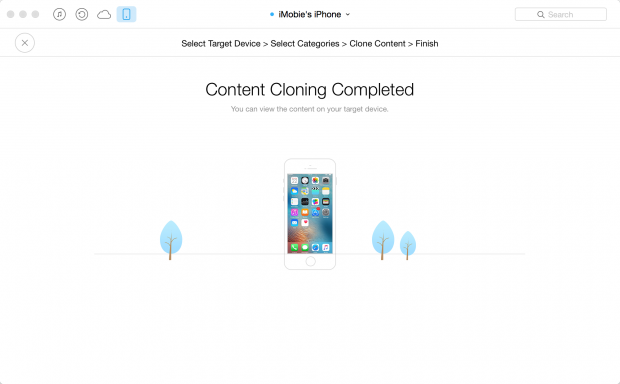 This action will simply clone all the data from the old iPhone to the new iPhone. It will erase any existing data on new iPhone after transferring. Click the next icon when done. Make sure that you do not disconnect any of the two devices while the transfer is ongoing. That’s it! You have successfully transferred data from your old iPhone to your new iPhone 7 . 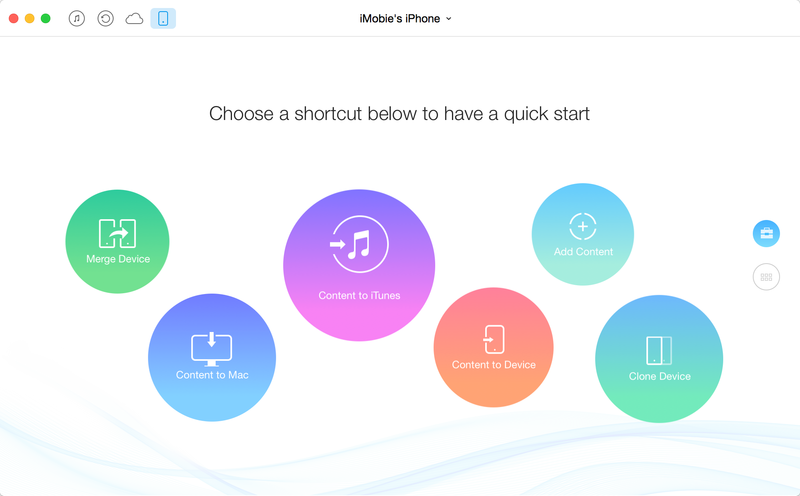 Of course, you can also do data transfers using iTunes or iCloud but with AnyTrans, you can do it even without connecting to the Internet plus it supports one-click and custom data transfers.